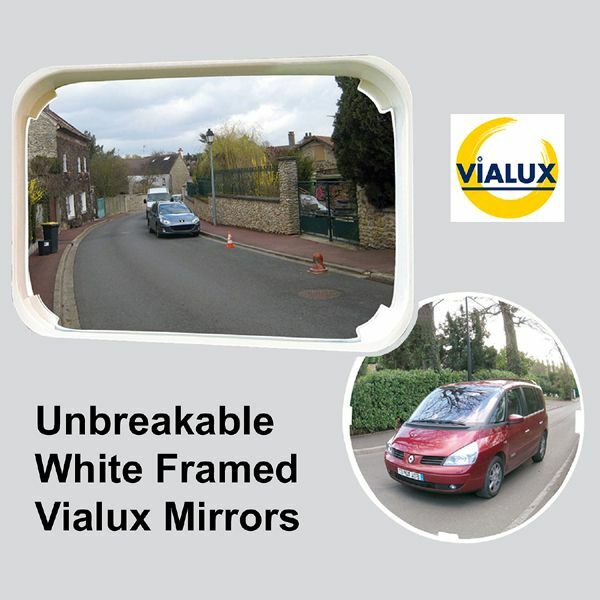 One of our most popular ranges of unbreakable mirrors, our white framed multi-purpose mirrors, are used for a wide range of indoor and outdoor applications in the UK and throughout Europe. With round or rectangular mirrors and a range of sizes to choose from, there is bound to be one that meets your requirements. So if you are not quite sure which type of mirror would be your best bet, one of the white framed mirrors would be a safe option. Visit our Mirror Information Page for more useful information and guidance.